This morning there was a terrible accident in which a bus (kavim line 304) traveling from Modiin Ilit to Jerusalem overturned. There were many injuries and a couple of deaths deaths. 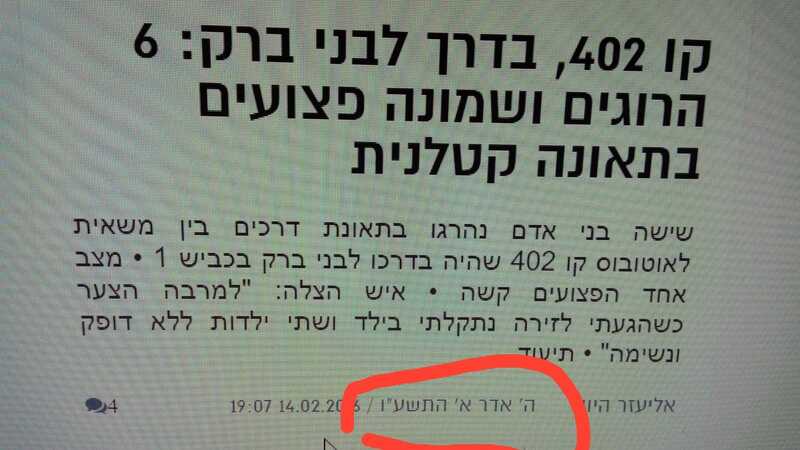 The freaky part of this is that today was the 5th of Adar 1, 2779, and 3 years ago to the Hebrew date, on the 5th of Adar 1, 5777, the horrific accident involving the 402 bus from Jerusalem to Bnei Braq happened. I don't know what that means, if anything, but it is freaky that these two serious bus accidents, which in general are thankfully pretty rare, happened on the exact same date a few years apart. In general, Adar is supposed to be a good and happy month. 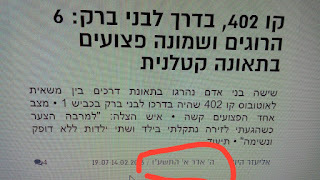 It is especially freaky that both of these accidents happened in Adar, let alone on the same exact date. Feel free to suggest explanations..